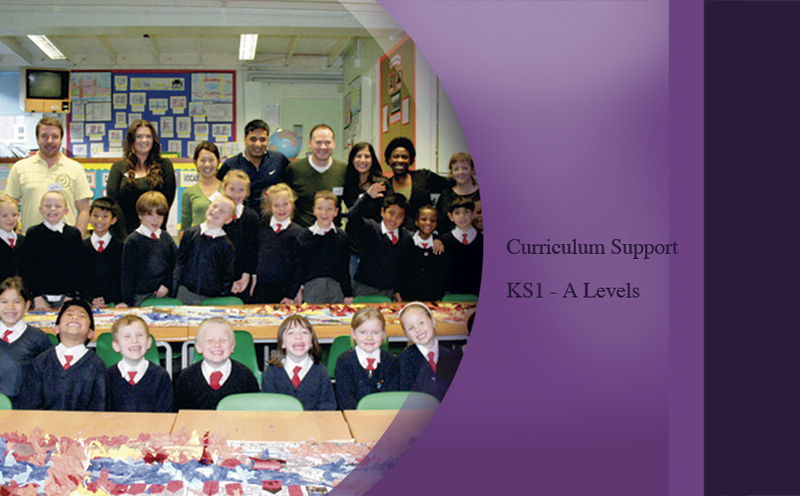 The HC Model supports School Curriculum objectives, and supports KS1- KS4, GCSE and the A Level Curriculum. We particularly offer complimentary studies that enhance pupil performance inside the classroom i.e Art Therapy and Reading Classes. These usually take place after school at a timely afterschool Club. The HC takes on Post Graduate applications for work experience and offers long-term Post Graduate programs with positions across the Arts & Cultural field. As one of the the UK's leading sustainable Arts & Cultural Enagement Firms, we offer people with passion for transformation at Grassroots level upwards, the world's most rewarding Careers.